A $300 million, 12-acre urban mixed-use development, Bottleworks will remake the city’s iconic Coca-Cola building. 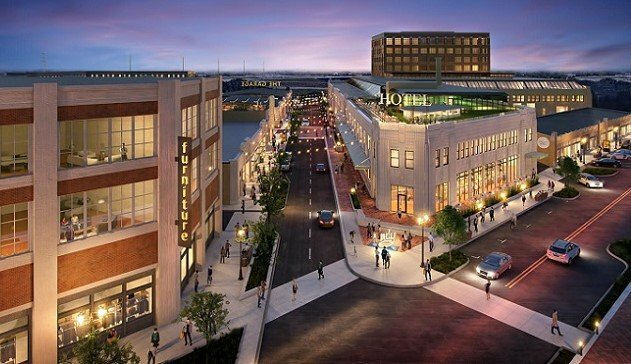 INDIANAPOLIS—High Alpha, a leading venture studio and early-stage venture fund, today announced plans to move its corporate headquarters to the Bottleworks District, a $300 million, 12-acre urban mixed-use development on the northeast end of Massachusetts Ave. Earlier this year, High Alpha signed a lease with Hendricks Commercial Properties to move their headquarters.